Time to get rid of the spreadsheets and hand-written lists. 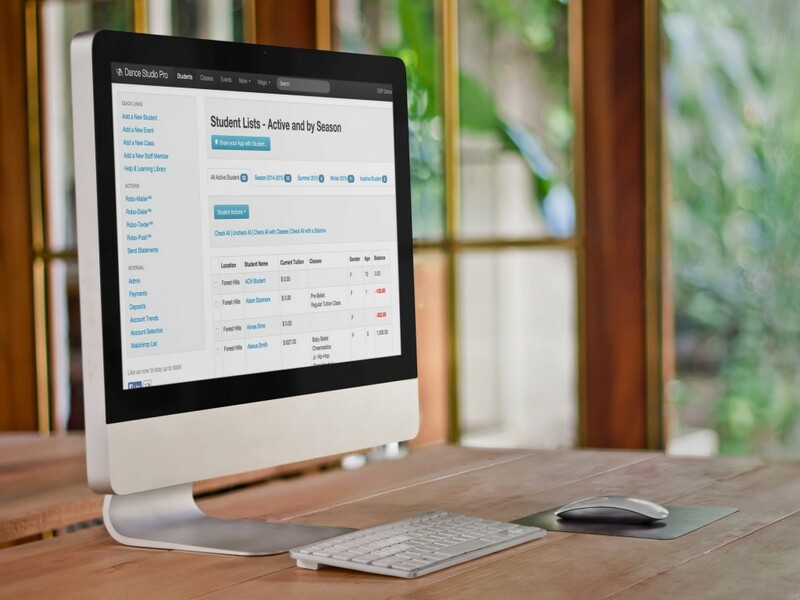 Unlock the power of your student database to make your life easier and make more money in the process. No more digging through file folders and binders just to look up a phone number. With DanceStudio-Pro you can access all of your students in seconds. Automatic Phone/Text/Email Communication Tools. Use our “Robo-Dialer” to call each and every one of your students… or just a class to keep them informed about important updates. You’ve just got to see is to believe it.